Team members from ISD’s Strong Cities Network (SCN) and Research teams travelled to Oslo last week to attend a working event organised by Nordic Safe Cities, a network of Scandinavian cities working to ensure safe, trustful, tolerant and resilient cities for all, while actively preventing radicalisation and violent extremism. 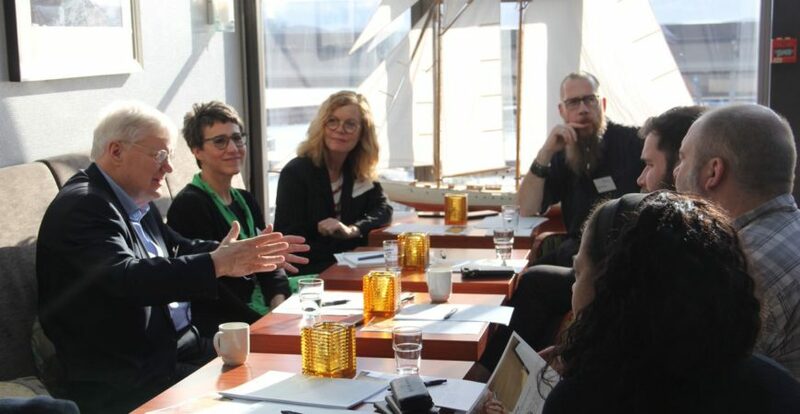 Participants, ranging from countering violent extremism (CVE) experts and city practitioners to international organisations based in the Nordic countries and beyond, gathered to exchange expertise, discuss best practice, and work on themes of strategic importance to the Nordic Safe Cities. Jacob Davey, Research Manager for Far Right and Hate Crime, presented on ISD’s research into the role of disinformation in the run-up to the Swedish election, drawing on findings from ISD’s report ‘Smearing Sweden, International Influence Campaigns in the 2018 Swedish Election’. He also discussed ‘The Togetherness Index’, a resource developed by the SCN and the Centre for the Analysis of Social Media (CASM LLP). This tools analyses large quantities of real-time online data at a city-level and compares it with offline statistics, such as hate crimes. This effectively enables localised mapping of a city’s extremist activity and, by extension, its social cohesion. Davey also contributed to a working group led by the DaneAge Association on how to increase awareness of fake news and misinformation among older generations. 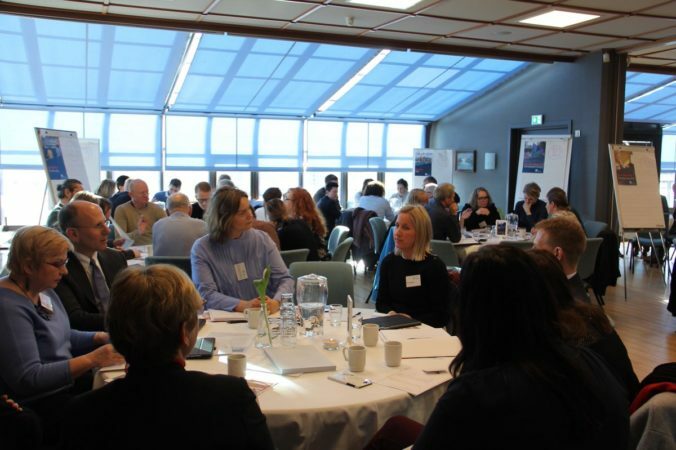 Helene Bradburn, Associate on Young Cities – SCN and YouthCAN’s joint local youth engagement programme – participated to the Nordic Youth Network working group. She brought to the table her experience of developing youth trainings, supporting young people as they create campaigns, and helping municipalities build youth integration mechanisms. 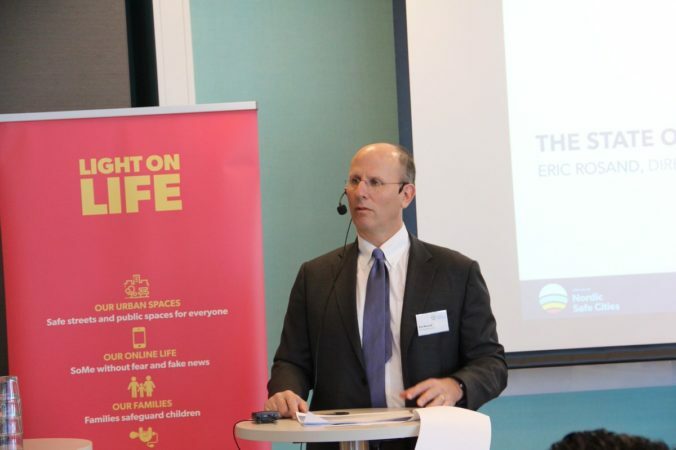 Bradburn exchanged ideas with municipal practitioners and other international organisations with expertise in youth engagement, such as the OSCE and international NGOs such as Finn Church Aid.